It used to be easy to be a man. All you needed was a buzz cut, a six-pack, and a basic knowledge of hemi-engine maintenance. Times have changed. The world evolved—and the rules never caught up. 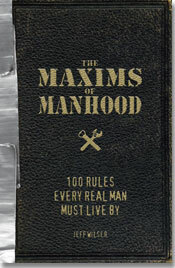 Enter The Maxims of Manhood. 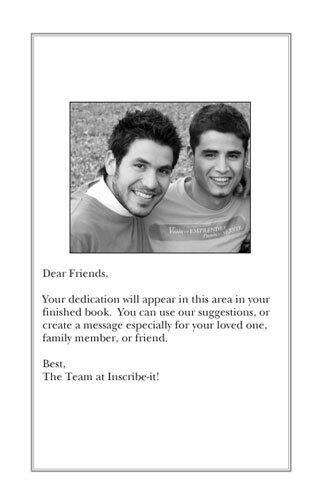 They guide you through the difficult, confusing, often paradoxical world in which we live. Inside you’ll find the truths of modern manhood—a code of behavior that leaves your father proud, your buddies in awe, and your girlfriend (mostly) satisfied. As a real man, you have to think. You have to read. You have to fight. You have to follow The Maxims of Manhood.